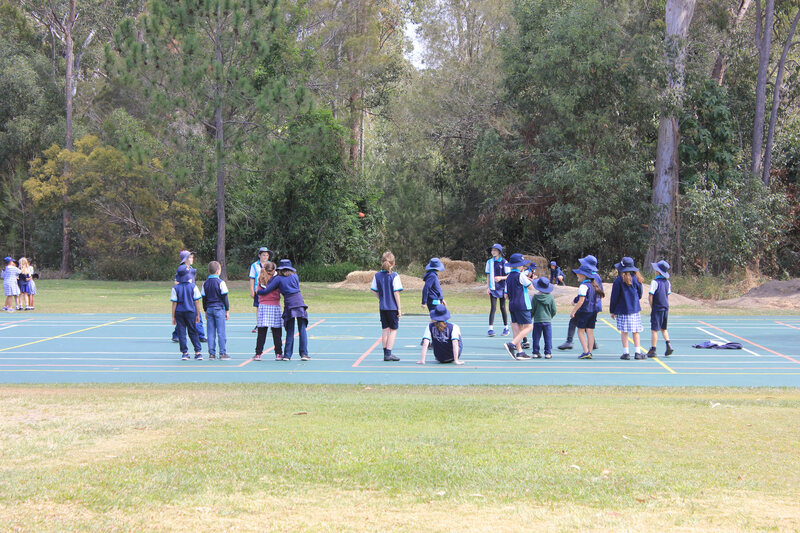 The Caboolture Montessori School is the top independent primary school in the area, educating children between 3 – 12 years. We also offer a Toddler group for children aged 15 months-3 years. The secret of the Montessori classroom is that the Montessori Method is totally child focused. It is caring, non competitive, non-graded and co-operative. The children express their innate drives for knowledge and skills in ways that are natural for their level of development. The caring atmosphere is nurtured by the personal approach of the Principal and adults. All children and their families become part of the Caboolture Montessori School family which plays an important part in the child’s growth and development. Enrol now for 2020 and beyond. Please contact Enrolment Officer Nicky to receive your enrolment pack or to book an interview with Principal Yvonne.